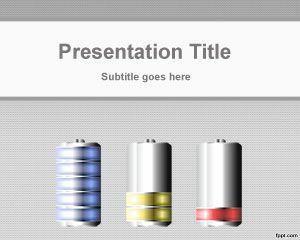 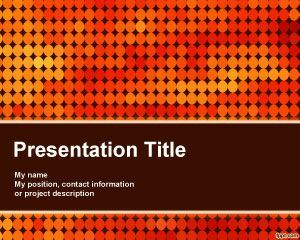 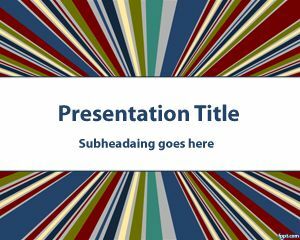 Generator PowerPoint template is an abstract background for PowerPoint presentations that you can use to create amazing presentations in PowerPoint. 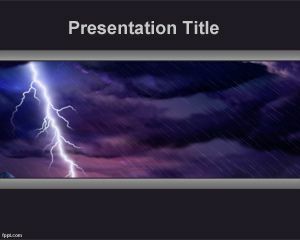 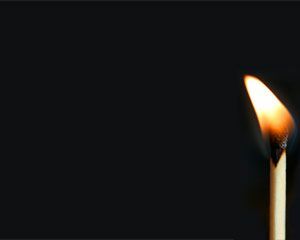 This energy generator image can also be combined with other elements and resources that you can find online. 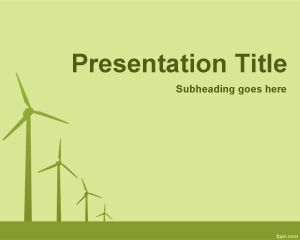 You can use this template for renewable energy generator or recommendation generator background. 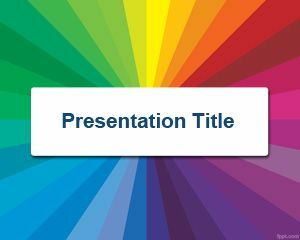 This template with colors is great for colorful presentations but if this is not suitable for your presentation you can try to use Rainbow Template for PowerPoint.